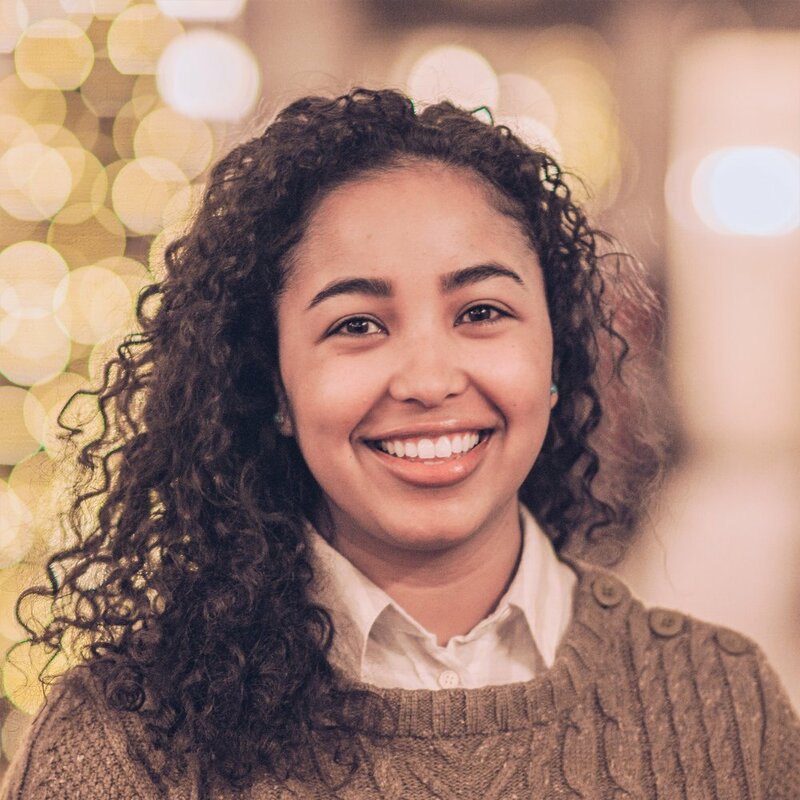 Lenna is an operations and project management specialist who strives to ensure each member of her team has what they need to be successful in order to drive greater, collective impact. She leads program event execution and serves as the interface between program staff and teachers and leaders as Program Manager of New Orleans at Leading Educators. As a middle and high school student in a professional arts-focused school, Lenna had a strong love for school and her teachers, who were supportive of her talents and saw her as a whole individual. Working in education is Lenna’s way of reciprocating those kinds of experiences and environments for students and teachers alike by providing tools and supports that put students first. Before joining Leading Educators, Lenna served as Program Manager for YouthForce NOLA where she led the operations and logistics for an internship program for rising high school seniors focused on career-readiness. Previous to that, she continued her passion for arts education as the Dean of Enrichment at Akili Academy of New Orleans where she led the vision and daily execution of the school’s enrichment classes for 600+ Kindergarten through 8th grade students. Lenna holds a B.A. in World Arts and Cultures from the University of California, Los Angeles (UCLA), with minors in Education and LGBT Studies. She lives in New Orleans, LA and spends her free time being creative in the kitchen, crafting costumes for Mardi Gras, and sharing New Orleans culture with all of her friends and family that visit regularly. What Inspires You? Witnessing acts of kindness always propels me forward, no matter what’s going on around me. I truly believe we are all small individuals who are part of a larger movement and it takes one ripple of kindness to set off many more.